Most people will know of New Zealand’s North and South Islands but perhaps not of the many smaller islands surrounding them. Each one offers pristine, secluded beaches which are a great escape from the world, thriving wildlife, and a rich history. These islands lay in wait to be discovered, so why don’t you get a free car rental to help you get from the tip of the North to the very bottom of the South? Despite being New Zealand’s third biggest island, it’s still viable as a getaway spot, seeing as the very welcoming local population of 381 people mostly reside in Orban to the northeast. Found 1-hour by boat from the South Island, 85% of Stuart Island has been given over to lush green Rakiura National Park. As you can imagine, the scenery is wonderful here and there is plenty of space to get that sense of complete freedom. In addition, you can engage in hunting, fishing and diving activities. 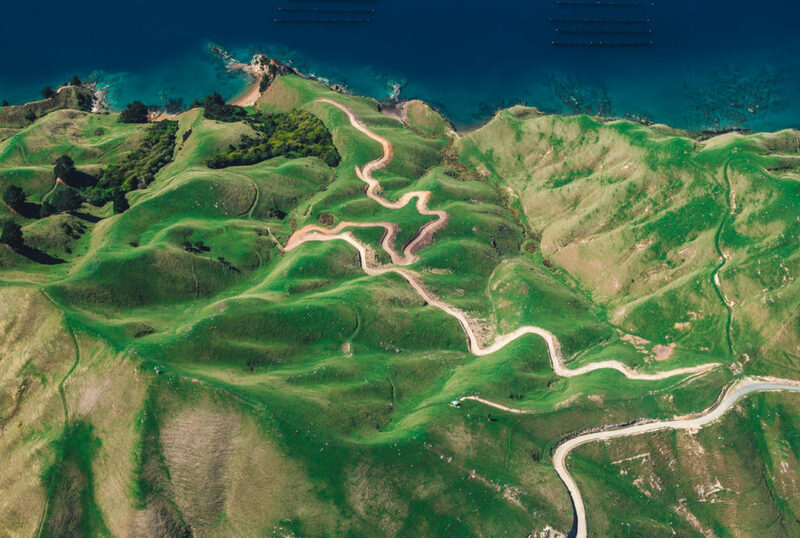 A medium sized island sitting amongst a huge cluster of sea-drowned valleys known as The Marlborough Sounds, at first glance is reminiscent of Scandinavian Fjords in the peak of summer. Located on the South Island and named after the French explorer who discovered it, D’Urville offers astonishing views from its peaks and is a great place to hike or even take out a kayak in search of dolphins and seals. Heading over to The North Island you’ll find the much smaller Kapiti Island to the north of Wellington, the country’s capital city. By obtaining a permit to stay overnight, you’ll get the rare opportunity to sight the elusive kiwi, New Zealand’s national bird, which is nocturnal. Many endangered species of bird call this island home, including a few that are extinct elsewhere in the country. 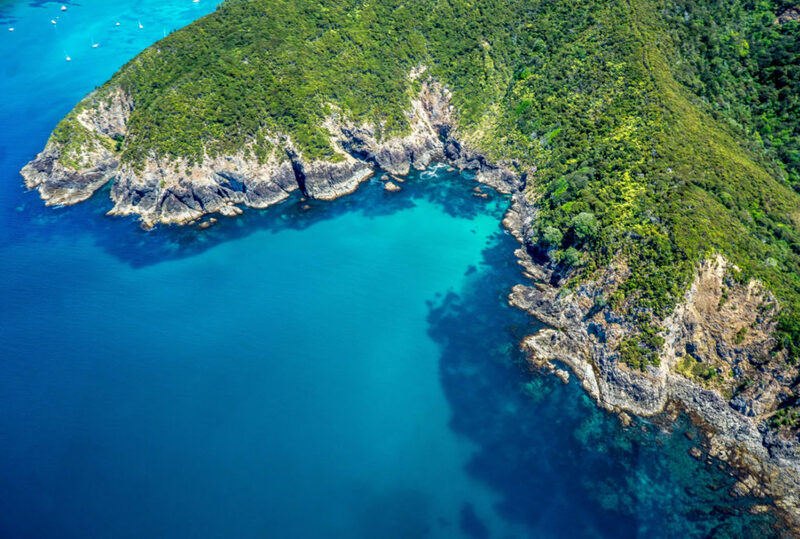 To the northeast of Tauranga is the secluded White Island which you can visit via boat or seaplane, the latter of which allows for a fantastic aerial perspective. The island is a 200,000 year old active marine volcano which will give you an experience of a lifetime. Upon arrival, you’ll be issued with a gas mask and hard hat so that you can marvel at the mysterious scenery for a day, listening to the hiss of steam and sulphur as they emanate from the earth’s core. Slightly larger than D’Urville and located off the east coast of Auckland, with no electricity apart from solar power or the odd generator here and there, is The Great Barrier Island. You can spend a week here in one of the cosy beach houses, giving you the freedom to hit the surf from your very own beach and to then take a timeout in the relaxing hot springs to soothe and rejuvenate you for the next wave. 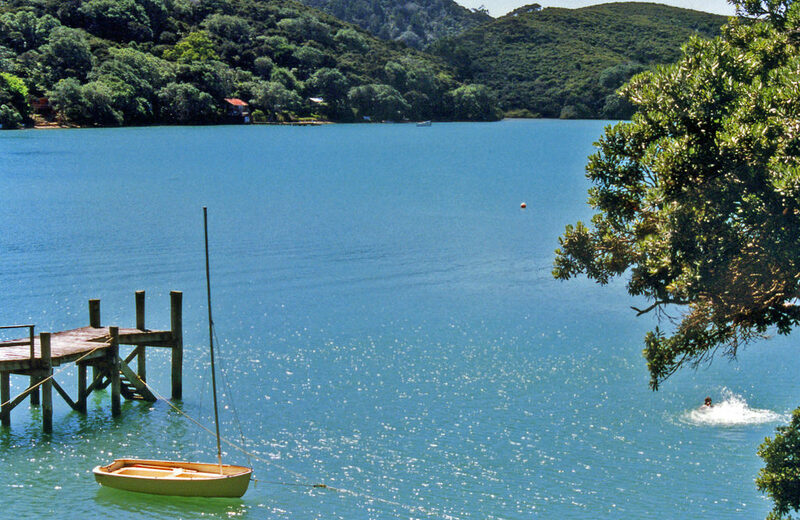 Smaller than the Great Barrier Island and closer to the mainland, you’ll discover Kawau Island, the centrepiece of the magnificent Kawau Bay, which you can reach from Sandspit by ferry, located 1-hour drive north from Auckland. Here you’ll encounter native birds, exotic plants, and plenty of wallabies; the smaller, cuter, friendlier member of the kangaroo family which was introduced to the island by Sir George Grey, an early New Zealand statesmen. You can also visit a 19th-century mansion that he renovated, complete with enormous, outstanding gardens which give a glimpse in to the colonial past. 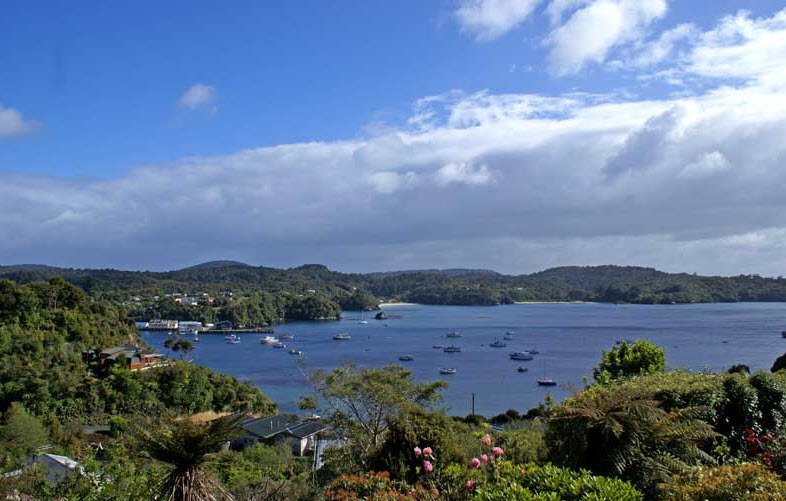 Sitting in the aptly named Bay of Islands alongside 143 others, Urupukapuka relishes in the country’s sub-tropical climate. Both experienced sailors and more casual boat lovers enjoy this area for the bright sunshine and pristine cerulean blue waters. The island is the biggest in the group but is predominantly undeveloped with the exception of a few simple campsites and basic amenities. 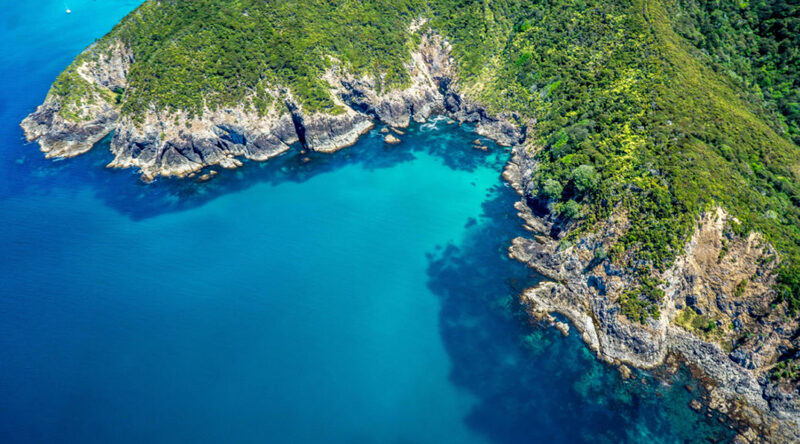 You’ll also get to meet native birds such as the kiwi and dotterel, and can explore the island fully on foot via the numerous walking tracks, and by taking a kayak out from the untouched beaches. You can get around to seeing all of these lovely locations with ease with the help of free transfer cars or campervans close to your destination. Don’t miss out on a chance to get away from it all and make your very own adventure.